There are many opinions about carpet. Some of them are fact, and some are myth. Some of those myths are rooted in facts that use to be true years ago. 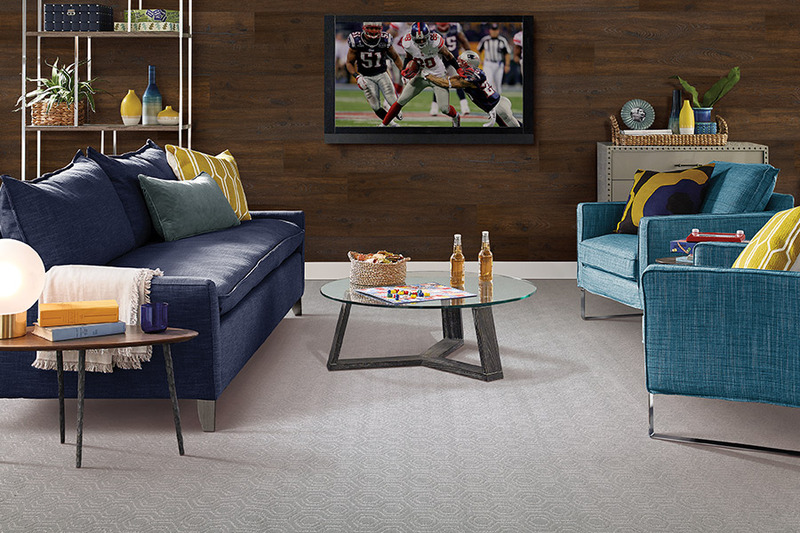 The truth is, as technology continues to change, the fibers of this floor covering continue to be improved upon. In fact, in many cases, the opposite of the old myths are true, and we’ll get to that, later in this article. Church’s Carpet places great emphasis on customer satisfaction. If you, our customer, aren’t completely satisfied, we aren’t either. And because of this, we will do our best to make sure that we match you with the perfect floor covering for your specific needs. With a showroom located in Hickory, NC, we serve the areas of Hickory, Brookford, Bethlehem, Mountain View, and Granite Falls. We invite you to stop by to speak with a flooring professional who will be happy to assist you. 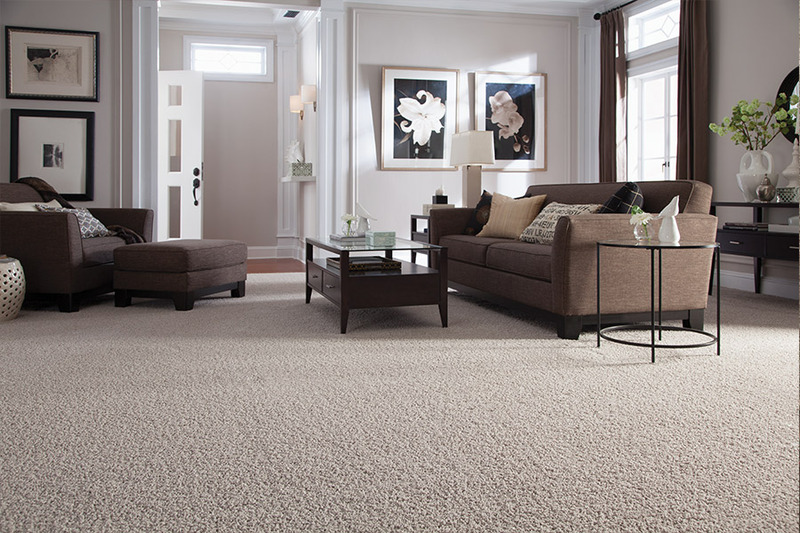 One of the most important things about choosing a carpet, is making sure that the fiber is right for your home’s needs. Each fiber has a set of characteristics all its own, and one fiber will be better for your situation than all the others will. For instance, you wouldn’t place a beautiful wool carpet in your busy foyer. Wool is unable to handle both the traffic, or any dampness that might be carried in from outside. This would lead to an extreme loss of lifespan, and a need to replace your flooring prematurely, because of improper placement. Staining is also a big worry for most homeowners who consider this floor covering for their homes. You may have heard that it’s easy to stain and hard to clean. However, this is one of those myths that no longer carries the same weight it use to. Of course, there are some stains, such as tar, that are not easily removed in any circumstance. 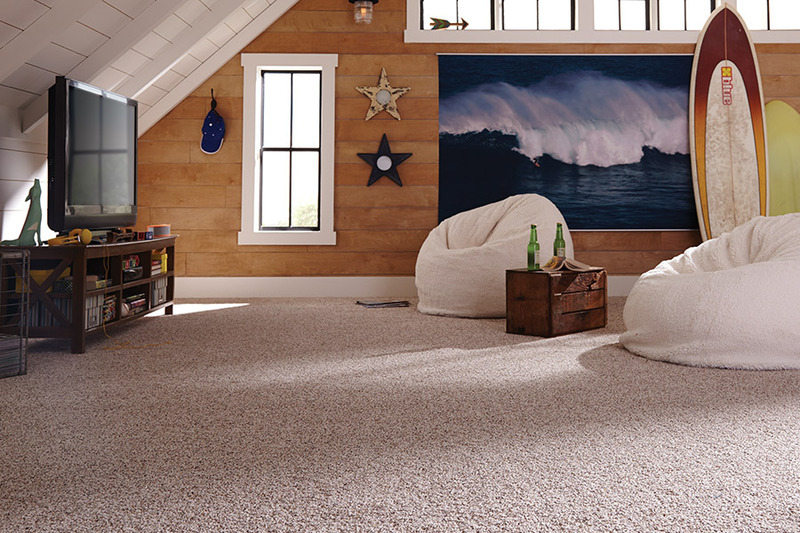 However, some floor manufacturers are now creating fibers that have stain resistance built into the fiber itself. Some are even aimed specifically at pet stains and odors. You might also be worried about this flooring if there are allergy sufferers in your home. Another myth says that this material will make allergies worse. Again, in the past, this has had some truth to it. However, this is another problem that manufacturers have addressed. 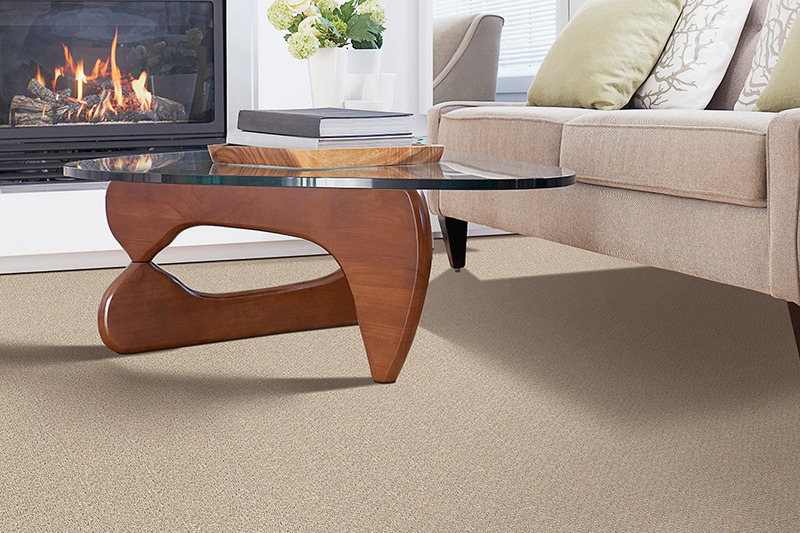 They are now creating carpet with hypoallergenic fibers.